31 Days of "Out of the Box" Genealogy Tips - Volunteer! | Are You My Cousin? 31 Days of “Out of the Box” Genealogy Tips – Volunteer! What is an “out of the box” genealogy resource? I’m so glad you asked! An “out of the box” genealogy resource is that record set or that strategy that goes beyond traditional research methods. Every single day (yes, every day!) 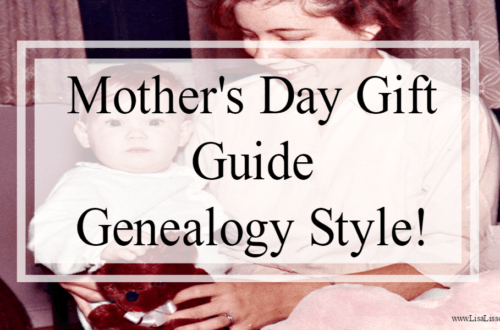 for the entire month, you will find a new genealogy tip right here. 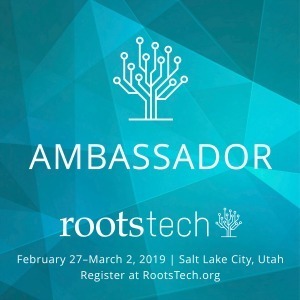 DAY 1 – Become a Genealogy Volunteer! Have you considered volunteering for a local genealogical society, archives or local event? You widen your genealogy network group. Don’t underestimate the benefit (and the fun) of talking genealogy with other like minded individuals! While working with other researchers on a common goal such as publishing a society’s journal or planning a genealogy workshop or assisting other researchers – you will pick up on research strategies and tips that are new to you! We all have something to offer. 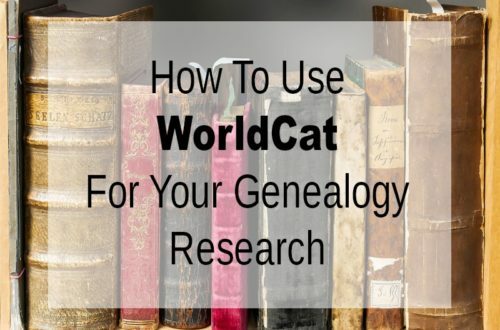 You learn about genealogical resources unique to that area. If you volunteer for transcription projects, you will hone your ability to read the old handwriting. You do not have to be local to help with transcription projects. You will have the satisfaction of promoting genealogy research to others. Opportunities to volunteer your time exist both online and away from your computer. Check with your local and state genealogical society’s volunteer coordinator for their needs. Check out transcription projects at FamilySearch. Sign up as a volunteer at Random Acts of Genealogical Kindness. RAOGK do everything from record lookups to photographing a grave. I currently volunteer st my local family history group and we have started digitising our hand written records and journals. At the same time next year we will be celebrating 20 in our own building. Just by going through our own magazines and those from other societies I have been amazed at family histories and historical facts that were recorded that I was not aware of. Taxes in England, origins of towns in our regional areas of Queensland and Australia, what Townsville was like around the time my great grandparents were alive. It has helped me gain perspective on what life was like in this town I have been living in for almost the past 50 years. Thank you for all of your tips as they can be easily transferred to Australia. Marilyn, finding and discovering new family history resources is such a great benefit to volunteering. It provides a whole new perspective. Also, how wonderful you local family group is digitizing its records and journals. I’m sure that will prove to be a benefit to current and future genealogists. I been working on my family history for years with no luck. All I could find is when they arrived at Ellis Island there last name was changed . This was a dead end for me. Hang in there, Richard! Consider checking for your ancestors under more Americanized version of their surname. Or if you can determine if they traveled on the ship with others from their home location, you can try to trace the group. I actually started as a volunteer at a local homestead museum about 4 years ago. I discovered that I was a direct descendant of the family that has owned the house and land since 1654! I am now on the Board of Directors and I find new things every day. I also belong to more than one Historical Society, and I am longing to start volunteering at the one in the town where the museum is. I actually went to the annual Gala that the Historical Society throws every year, and I met some of the people involved with the Society. I will be visiting them next week! Volunteering is awesome! What an amazing discovery to be a descendant of local museum’s homestead family! Yes, volunteering is awesome! I have volunteered at my local Family History Center for over 20 years and love it. It is the only place I can do a Genealogy Happy Dance and no one thinks I’m crazy. Yay to Genealogy Happy dances! I started volunteering at our local genealogical society library last year and really enjoy it. This year I am helping with our annual 3-day conference, Northwest Genealogy Conference, August 16-18 in Arlington, Washington. 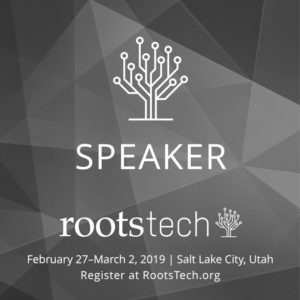 Also, the day before there is a free beginning genealogy class open to everyone and paid add-on workshops to the conference. If anyone is interested, you can go to https://stillygen.org/cpage.php?pt=50. I can’t wait! It’s wonderful you are volunteering to help put on the genealogy conference! It takes lots of volunteers to put on a conference, but I know the attendees will appreciate your efforts! It’s a great way to meet other genealogists, too. I teach genealogy classes for Salina [KS] Public Library, and volunteer to help library patrons with their genealogy on the first Monday of the month, Aug-May. That’s another great way to volunteer! I’m sure the patrons are very appreciative. Volunteering is a great way to learn about your family. The best way I found was to transcribe for various sites. I did transcribing for the FreeCen site – it is the census from Britain. Even though it has already been transcribed this is like a proofreading. I took on a section of Lancashire where my grandparents were born for the 1861 England census. Wow! Was I ever surprised….as I found lots more relatives who lived nearby. Also, I found some of these people were witnesses to family weddings, etc. History is so interesting when it can be applied to your own family!!! Also, I do volunteer researching for the local branch of our Genealogy Society. I have learned so much about this area (I was not born in this area), and I can pass that info on to others. Transcribing documents is such a great way to volunteer! I, like many others am a volunteer at my local Family History Center, as well as volunteering at one of the branch libraries to assist people in their research. I’ve often relied on volunteers over the years, so thank you (and all of you!) for volunteering. 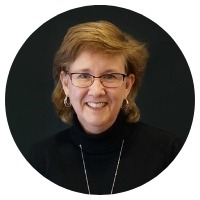 I serve as an officer in my local historical society and as a co-editor of both our quarterly journal and our county’s TNGenWeb site which are great ways to promote research, education and preservation. I also serve as the volunteer researcher for my local library, answering requests for information/documents/copies for those who live out of the area or otherwise can’t make it to the library to find the info for themselves. Our society also supplies a member to one of our local libraries the 2nd Saturday of every month to help any researchers who may have questions or need help researching in our county. I’m also the admin for 2 Facebook groups for our county. One is a family history research group and the other is for the general history of the county and its people. I’ve learned more about my county and the families I’m researching by being a member and volunteering for our local society than I would have just researching on my own. I think it’s vital for researchers to join and participate in the efforts of their local society. I love all the different outlets of volunteering you have found! 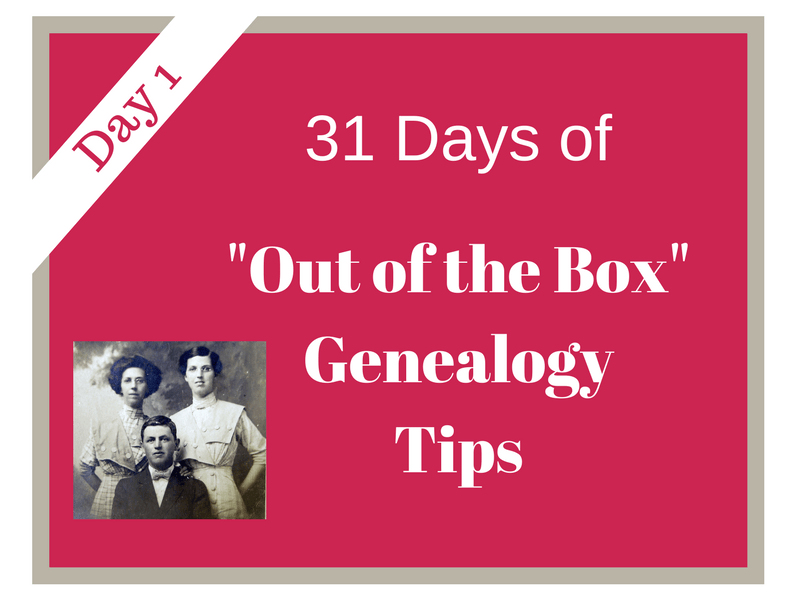 31 Days of "Out of the Box" Genealogy Tips - Unplug Your Genealogy! | Are You My Cousin? 31 Days of "Out of the Box" Genealogy Tips - Cultural Periodicals | Are You My Cousin? 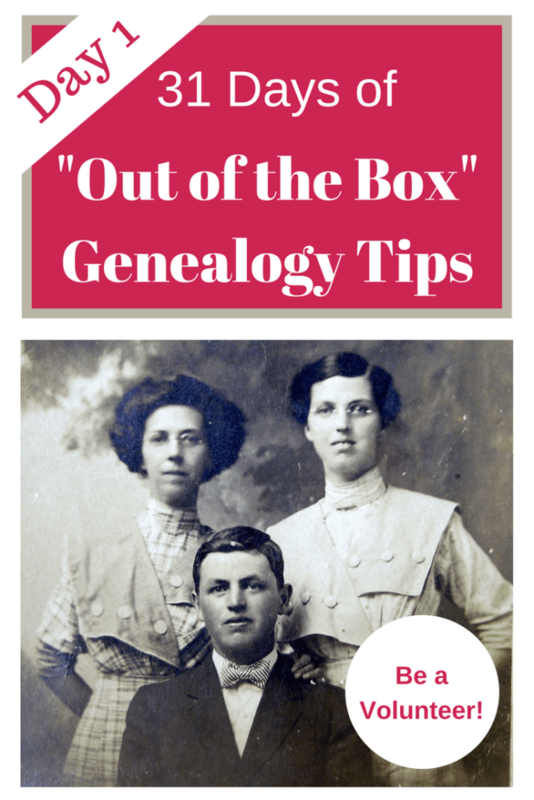 31 Days of "Out of the Box" Genealogy Tips - Funeral Home Records | Are You My Cousin? 31 Days of "Out of the Box" Genealogy Tips - Civil War Veterans Homes Records | Are You My Cousin? 31 Days of "Out of the Box" Genealogy Tips - Non-Population Schedules | Are You My Cousin? 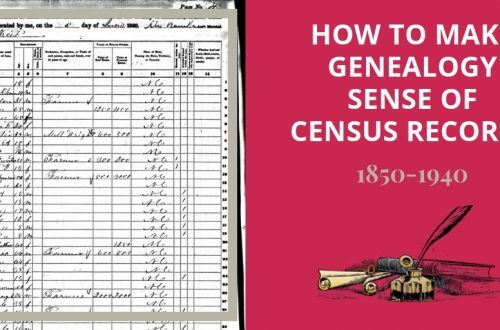 31 Days of "Out of the Box" Genealogy Tips - The 1890 Census Fragments | Are You My Cousin? 31 Days of "Out of the Box" Genealogy Tips - Private Collections | Are You My Cousin? 31 Days of "Out of the Box" Genealogy Tips - Merchant Records | Are You My Cousin? 31 Days of "Out of the Box" Genealogy Tips - FlickR | Are You My Cousin? 31 Days of "Out of the Box" Genealogy Tips - Map Collections | Are You My Cousin? 31 Days of "Out of the Box" Genealogy Tips - Road Records | Are You My Cousin? 31 Days of "Out of the Box" Genealogy Tips - Heritage Books | Are You My Cousin? 31 Days of "Out of the Box" Genealogy Tips - That 3rd Cousin | Are You My Cousin? 31 Days of "Out of the Box" Genealogy Tips - Google Books | Are You My Cousin? 31 Days of "Out of the Box" Genealogy Tips - Go Back! | Are You My Cousin?